Just to let you all know…. 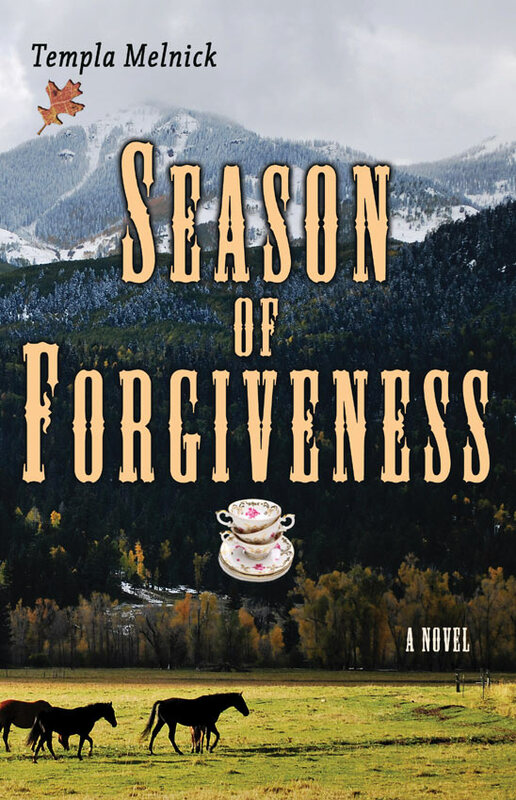 This week, my book, Season of Forgiveness is featured on these review sites. I know they’d love to have you drop by and read their reviews… And, if you feel like it, maybe leave a comment or two. 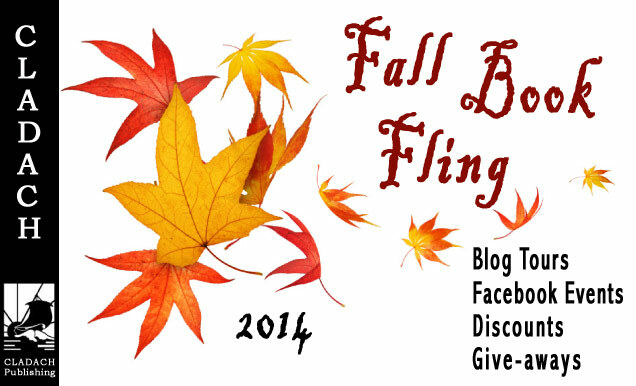 I’m very happy to be a part of the Cladach Publishing family, and to be able to participate in their annual Fall Fling! And just so you know, I did NOT pay any of these people to say nice things about my book. (And neither did my publisher!) So thank you, thank you, thank you… I am very glad you’re enjoying my story. I am working hard on the second book and hope to share it with all of you SOON!